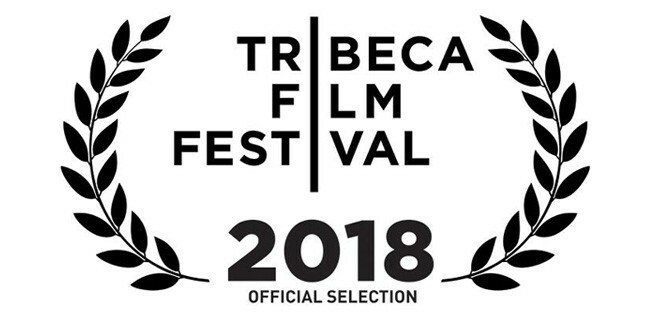 We couldn't be happier that our short film, Souls of Totality, has been selected for the prestigious Tribeca Film Festival! "Souls" will be shown in the Loose Ends block of short films. You can see the full list of short films in this Variety Article.